Pre wedding photoshoot places mount bromo Indonesia is currently trending as engaged couples decide to have professional photos against the backdrop of Mount Bromo before their wedding day. Pre wedding photos will be the most romantic moment for the bride and groom. This opportunity can express their real love when shooting takes place and will be a beautiful memory that can be remembered for all time. The best way to take pre wedding photoshoot on Mount Bromo is from Surabaya International Airport, choose a flight arrival schedule in the morning and return flight departure in the afternoon. 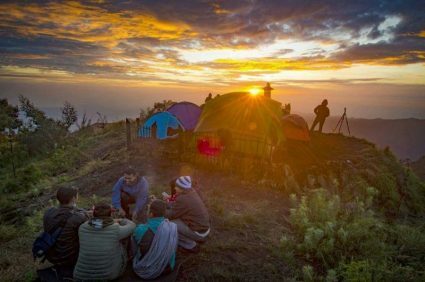 Here are details about the trip plans for prewedding photoshoot places mount Bromo Indonesia, you can read more below. This tour starts from pick up you at Surabaya by our driver and tour guide to go to Cemoro Lawang ( last village in mt bromo area ) for about 4 hours driving. Please talk to my driver please for find out restaurant or toilet during the trip after arriving at Cemoro Lawang village check in at the hotel we had previously ordered, rest and free program. Wake up at 7:00 am have breakfast in hotel restaurant. Then leave the hotel by using 4 WD Jeep Bromo to Savana / Teletubbies hill. The first location to pre wedding photoshoot session until finish the session. Returning to the jeep and jeep will take you to the second location is the sea of sand until finish the session. Back to the jeep and jeep will take you back to hotel for rest and lunch in out restaurant or in hotel restaurant. The second photo session was done at 4 pm in mentigen hill. From there we take picture with background mount bromo at sunset is the other beauty in bromo area. After the photoshoot session finish, it’s time go back to the hotel for rest and dinner in hotel restaurant. 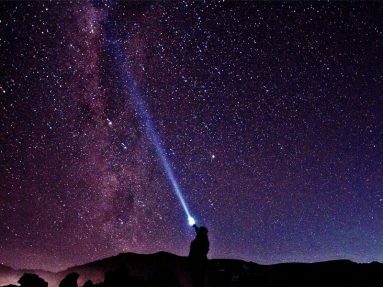 If possible after dinner we can see and take picture with background the beauty of Milky Way in mount bromo area. Wake up early at 2:30 am for preparation sunrise. At 3:00 am leave hotel by using 4wd Jeep Bromo to go to most famous view point in the world at mount Pananjakan ( 2,770 asl ) of the tengger caldera. Enjoy take pre wedding shoot and watch the sunrise of mount bromo and panorama caldera, mt batok, mt bromo active and the highest mountain in Java, mt semeru ( 3,676 asl ) can release smoke every 20 minutes. Once satisfied with the sunrise, return to the jeep and jeep will take go to down cross the sea of sand to go to bromo carter and than back to the hotel. Arrive in hotel have breakfast, take shower and packing. At 11.00 leave the hotel (check out) and end this tour after drop you in airport or hotel in Surabaya.